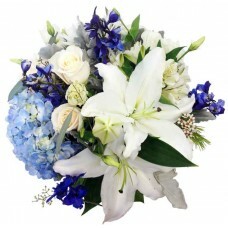 Ocean Song Bouquet blooms with gorgeous blue and w..
White roses, white lilies, daisies, fuji, snapdrag.. 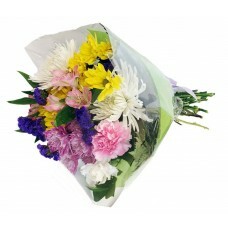 Roses, tulips, carnations, gladiolus, button poms,..
Red roses, carnations and gerbera daisies disposed..
Peace and Serenity Arrangement is a symbol of peac.. 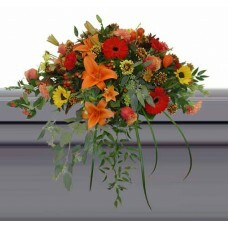 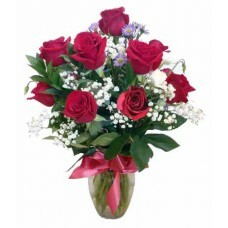 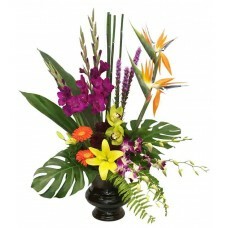 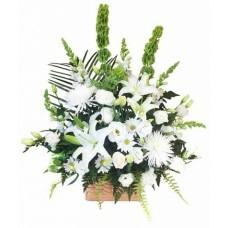 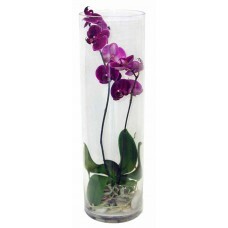 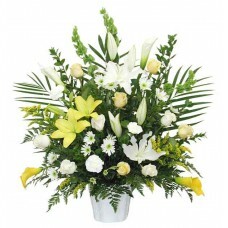 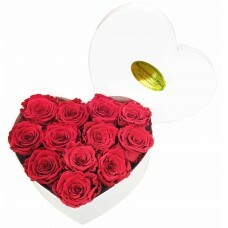 Peaceful Affection Casket Spray is a great way to ..